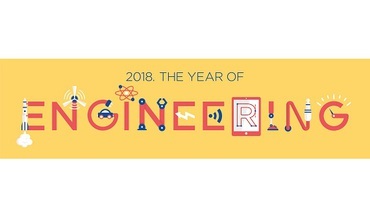 The government has announced that 2018 is the Year of Engineering – an exciting opportunity to celebrate the great contribution that engineering makes to our country and encourage young people to join the profession. 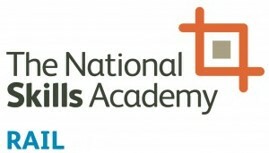 Rail Week will be part of this initiative and together with our partners and companies and organisations across the rail industry, we will be showcasing the amazing engineering projects in rail and the exciting career opportunities within them! Events and activities in support of the Year of Engineering are starting to fill our events calendar! Check out all the events happening here.